An opportunity to work as a Young Volunteer in Saddleworth. We would like to offer an opportunity to any female students aged 14+ to come and volunteer at a local Girlguiding unit in Saddleworth. Young Volunteers will be offered full support and training within the unit and the opportunity to complete a Young Leader Qualification. Being a Young Leader provides valuable experience in leadership and responsibility and looks great on university or college applications or in CVs. 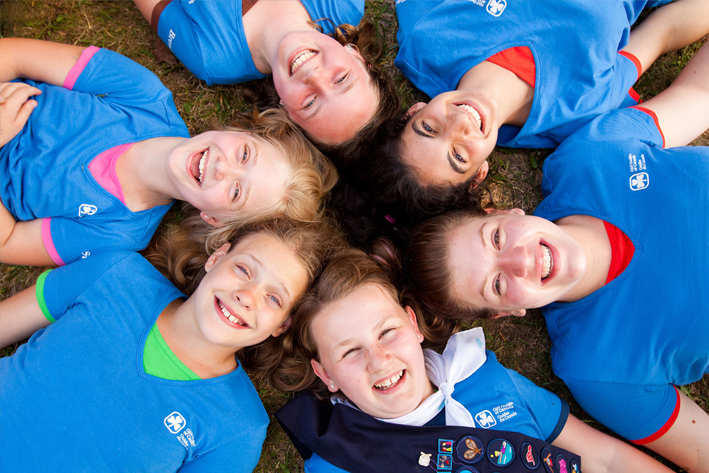 Volunteering with Girlguiding can also be used as part of the Duke of Edinburgh Award scheme. 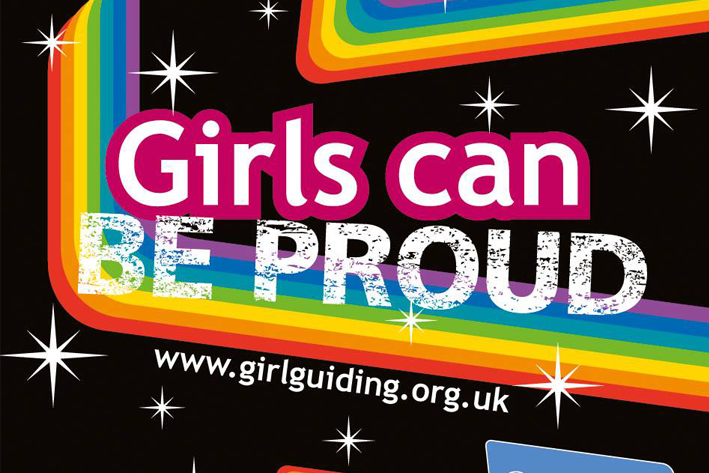 Information - For more information contact Catherine Brierley or register your interest on the Girlguiding UK.